A selection of full papers will be published in the cooperative journal below. 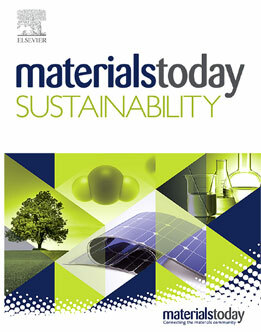 Prospective authors are invited to send their manuscripts reporting original unpublished research to conference@materialsoceania.com until September 30, 2019 for the consideration of publication in the journal. It is mandatory that the work should be presented in Materials Oceania 2019 conference. All the manuscripts will be peer reviewed. Any act of plagiarism is a totally unacceptable academic misconduct. All submissions will be screened for plagiarism and when identified, the submissions by the same author will be rejected. Prepare the manuscript according to the journal instructions.